"Lodi residents may own up to five egg-laying hens, provided that they are kept in backyard enclosures, feed is properly stored and sanitary conditions are maintained". Huge kudos to Debbie Haesche for purposing the ordinance change to the Lodi City Council. Congratulations, Lodi! The actual ordinance is below. Lodi 6.08.025 - Chicken hens permitted. The total number of chicken hens allowed shall not exceed five in number on any one residential lot and may be kept purely for home consumption and not for commercial purposes, subject to the provisions of this code. A.Feed for chicken hens shall be contained and enclosed so as not to attract rodents, insects, and other vermin. 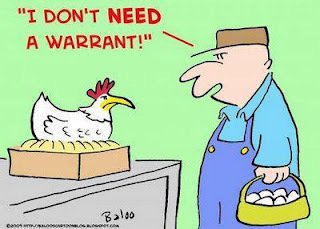 B.Chicken hens shall be kept in the rear yard of residential units and not permitted in the front yard. C.Chicken hens shall be kept in fenced areas, cages or coops that are sufficiently adequate to prevent the chickens from escaping from the property and to prevent wildlife predators from gaining entry. Chicken hens must be secured at night in a predator-proof enclosure, cage or coop, to protect from dogs, coyotes, raccoons or other predators. 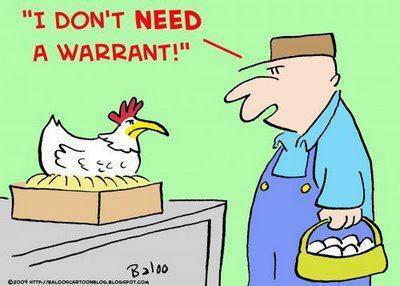 D.It is unlawful to slaughter chicken hens within city limits.